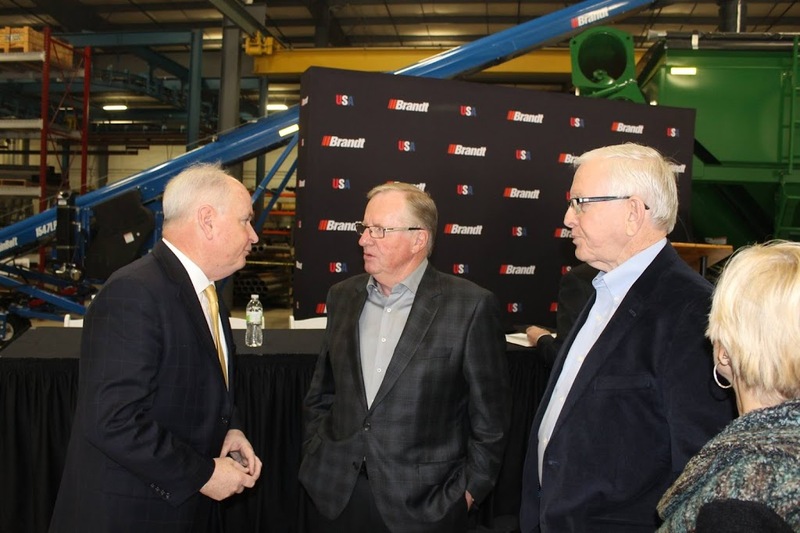 Canadian manufacturer Brandt Industries has made official their intention to take over the former Kongskilde facility in Hudson, creating hundreds of jobs for families in our area over the next several years. Rep. Brady hailed the good news for our local communities. 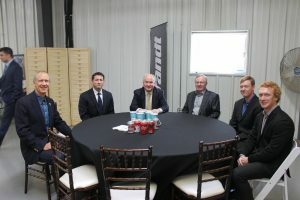 “I am pleased to have this project call the 105th Legislative district home, along with the jobs and revenue generation for our entire area and the investment Brandt has pledged to provide,” Rep. Brady said.